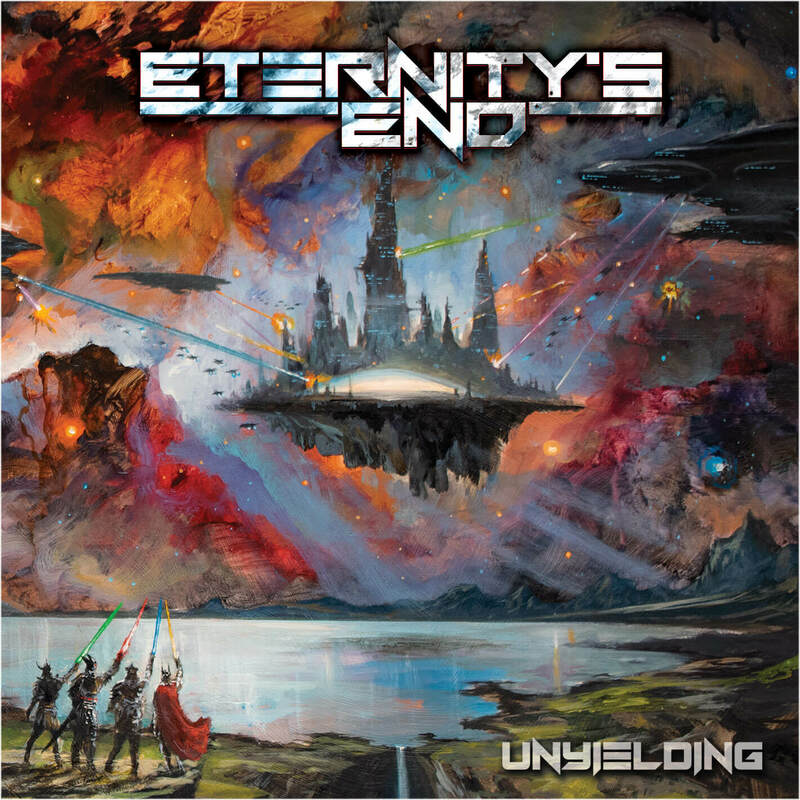 Eternity's End was founded in 2014 by guitarist and songwriter Christian Muenzner. Although it is a completely new band, each member has a long history in the Metal scene, all having worked with successful, well respected bands and having appeared on a variety of well acknowledged albums worldwide. The band recorded their debut album 'The Fire Within' in 2015, which was mixed, mastered and co-produced by Per Nilsson (Scar Symmetry) and was released in Spring 2016. Very well-received by fans and critics alike worldwide, it was decided that the band would continue creating music, this time with a second guitarist in the fold. Band founder Christian then offered Québécois Guitarist/Songwriter Phil Tougas the opportunity to join the band i n2017, to help write new material for the band's second album 'Unyielding'. The result is a shift towards a twin-guitar oriented Power Metal album with a more aggressive approach. The line-up was completed a year later with elite Power Metal veterans Iuri Sanson (ex-Hibria) & Mike Lepond (Symphony X), all while featuring original members Jimmy Pitts and Hannes Grossmann. 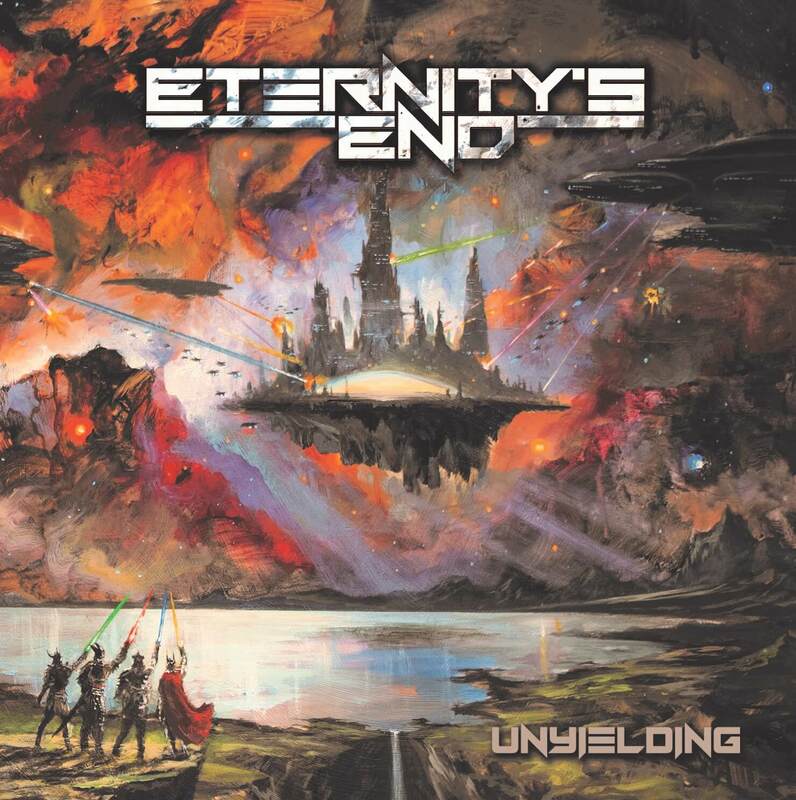 The band's sophomore album, 'Unyielding', will be released on 22 March 2019 and incorporates the same neoclassical elements and complex keyboard work already present on 'The Fire Within', and in addition taking cues from the mid to late 90's German/European Power Metal classics and the 80's US Power Metal scene. 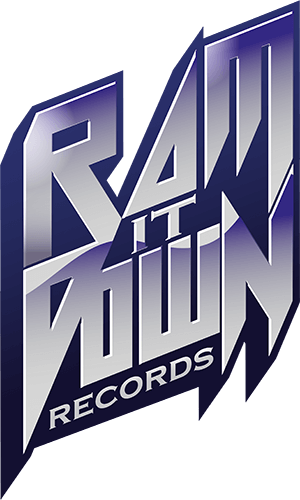 The intent was to create riff-oriented and straight-forward, technical yet catchy Power Metal hymns with an high emphasis on harmonized leads and guitar solo duels that bring to mind the golden age of Shrapnel Records’ guitar heroes. Mixing duties for 'Unyielding' were handled by Piet Sielck (Iron Savior).